Are you looking for a new, modern and attractive typeface for your new museum website? 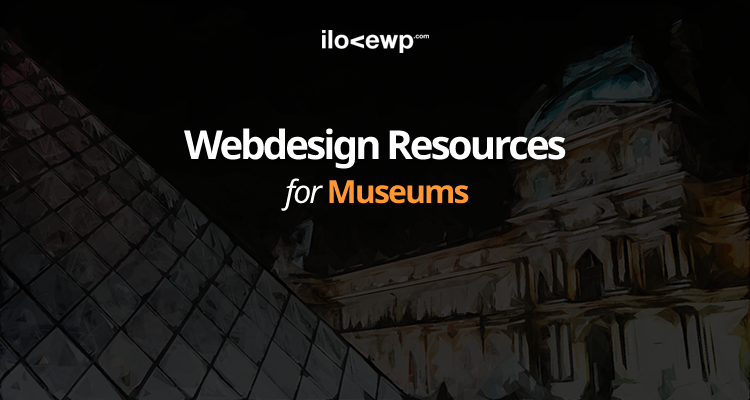 Here are the top 100 most used Google Web Fonts on museum websites. Even if you shouldn’t blindly follow what most designers and web developers use, it is still good to know what fonts are the most popular. You can either go against the current and adapt the least popular fonts, or try to better fit in by using the most popular ones. Feel free to explore our Google Font rankings for other niches too.